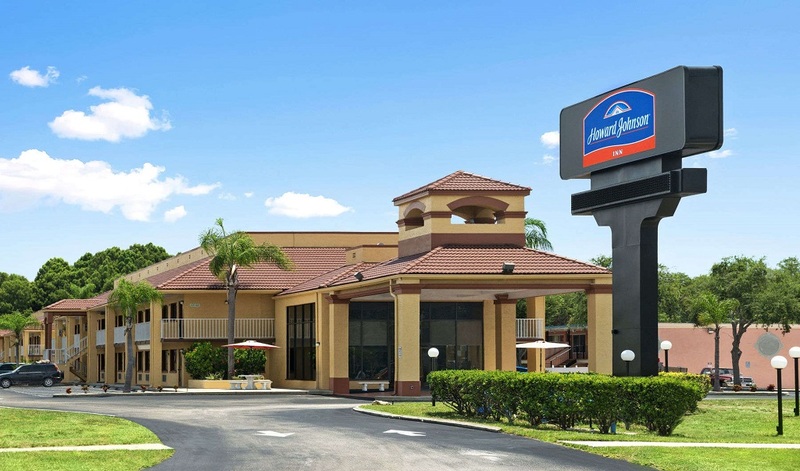 Conveniently located on U.S. Highway 19, expect service with a smile at our Howard Johnson Port Richey hotel. 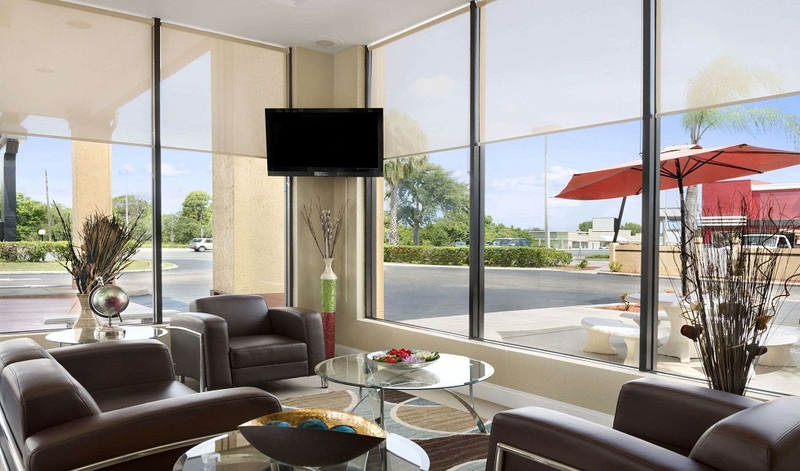 We are located minutes from Bayonet Point, the Bonati Institute, recreational activities, beaches and dining. Wake up to a free Rise and Dine continental breakfast and take advantage of free Wi-Fi Internet access to check conditions at the beach or catch up on the latest news with your free newspaper. Cool off with a refreshing swim in our outdoor pool. 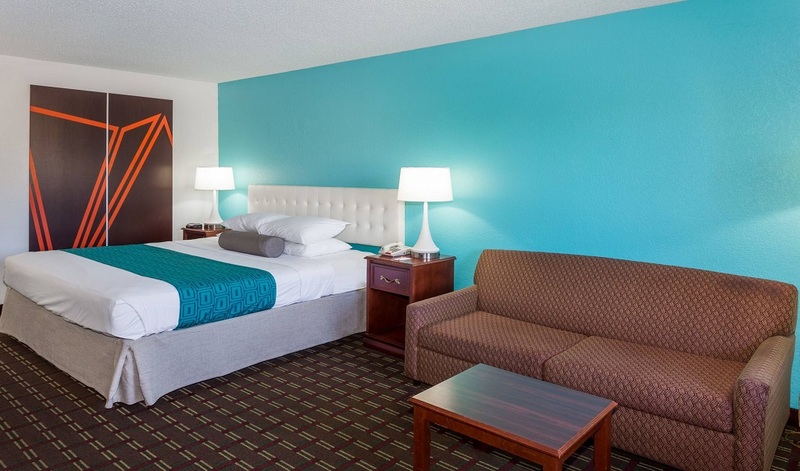 Other handy amenities at our pet-friendly Port Richey hotel include in-room microwave and refrigerator, HBO, free local calls, guest laundry facilities and free parking. 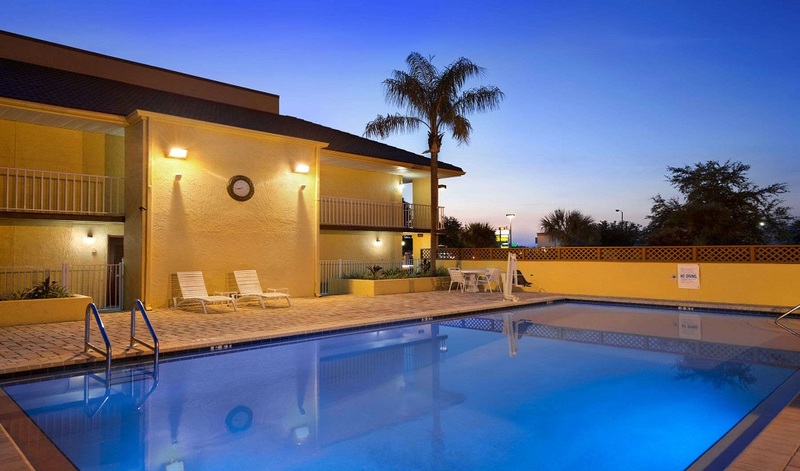 Our hotel in Port Richey, FL, is close to many recreational activities. If you are a bird-watcher, head to Werner-Royce Salt Springs State Park to catch glimpses of raptors, wading birds and migratory songbirds, or hike over 18 miles of pristine wetland trails at the Serenova Tract, minutes away. Catch some rays at Hudson Beach, or if golf is your game, tee off at Links Golf Club, or one of several golf courses within a short drive. Challenge Lady Luck on the SunCruz Casino boat, or sample tasty Florida wines at the Florida Estates Winery. If retail therapy is in your plans, Gulf View Square – with over 100 stores – is nearby, or browse through over 50 antique stores and unique boutiques in Dade City, minutes from our Port Richey hotel. 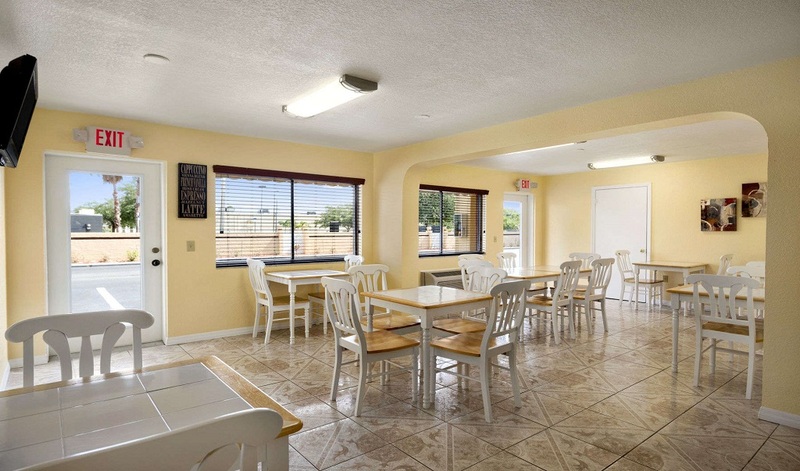 Several eateries are within minutes of our hotel in Port Richey, FL. Feast on diner-style fare at Harmony Plaza Restaurant, or tasty Chinese favorites at Green Tea Chinese Restaurant. Dig into enchiladas at Acapulco Mexican Restaurant or the curry chicken at Thai Delight. Familiar options like Chili’s, Denny’s, Perkin’s, IHOP and Olive Garden are also close by . 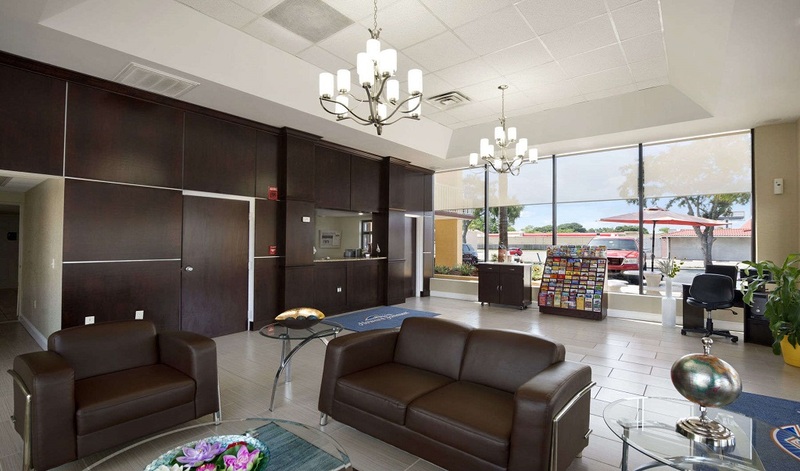 Our Port Richey hotel offers a full-service business center with computer, printer, fax and copy services. This hotel features an outdoor pool, a 24-hour business center, and coffee/tea in the lobby. 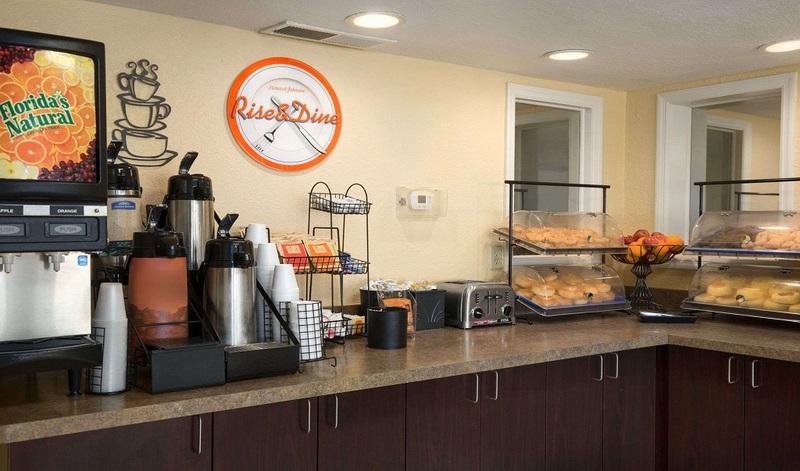 Free continental breakfast, free Wi-Fi in public areas and free self parking are also provided. Other amenities include a 24-hour front desk and free newspapers. 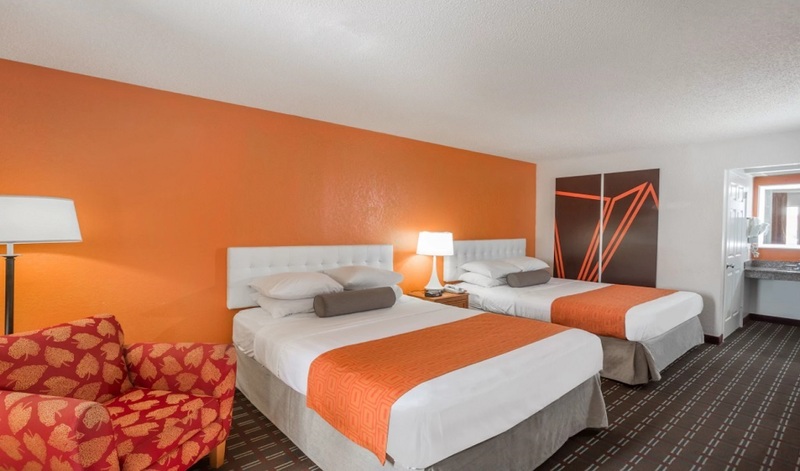 All 96 rooms offer free Wi-Fi, coffee makers and TVs with cable channels. 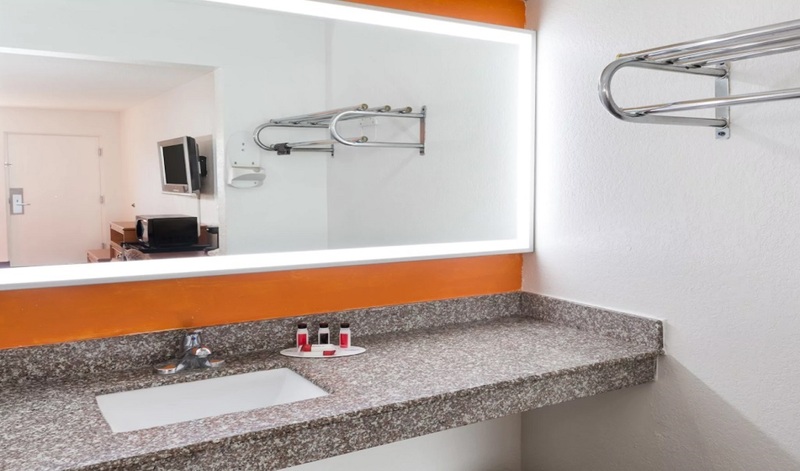 Free local calls, hair dryers and ironing boards are among the other amenities that guests will find. Gill Dawg is a dining, recreation and entertainment hub focusing primarily on eco-friendly, healthy activities and entertainment with a strong emphasis on paddling and water sports. You can relax in our serene waterfront atmosphere while you enjoy an artisan sandwich with a glass of your favorite beverage. 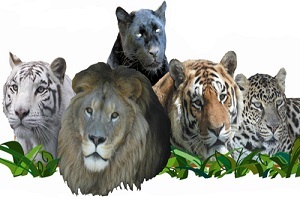 Big Cat Rescue started on November 4, 1992. The sanctuary was previously known as Wildlife on Easy Street, which featured a bed and breakfast experience that allowed guests to spend the night with a young wild cat in their cabin. According to the sanctuary, this part of its history was a misguided effort to aid captive conservation and animal welfare of privately owned animals. The company became a nonprofit in 1995. Caladesi Island State Park is a Florida State Park located on Caladesi Island in the Gulf of Mexico, across St. Joseph Sound to the west of Dunedin, Florida, and north of Clearwater Beach. 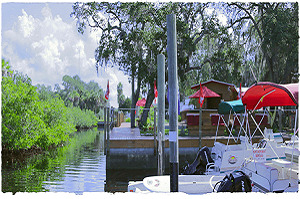 It is accessible by passenger ferry (not a free ride), or by private boat, from a dock on Honeymoon Island, provided primarily for convenience of access from the north (Dunedin area). 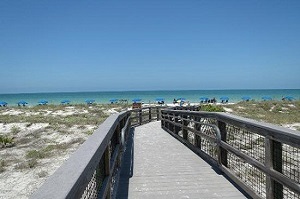 Alternatively, the state park can be walked to via Clearwater Beach from the south; it is only separated by a "welcome" sign. Thus, Caladesi Island is not its own island, but shares its island geography with Clearwater Beach. Amenities include a three-mile nature trail, a marina, picnic pavilions, bathhouses, a park concession stand, and a beach. In 2005 the Caladesi Island beach was listed as having the fourth-best beach in the country, in 2006 and 2007 the second-best, and in 2008 the best beach in the United States by Dr. Beach. 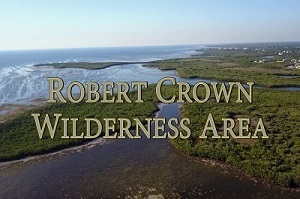 Robert Crown Wilderness Area is comprised of 347 acres of protected and undeveloped land west of New Port Richey and the Gulf Harbors Sea Forest subdivision. Owned and controlled by the Florida Department of Environmental Protection, the area - consisting mostly of wetlands - has historically had more bird species observed than any other site in Pasco County. Well over 200 species of common, rare, and endangered species have been reported. You will find no signs directing you to the Robert Crown Wilderness Area. It is an area only accessible by watercraft. Although there are some areas of high ground, they are not accessible and there are no hiing trails. This is an area of interest only to kayakers and fisherman. Bounded on the north by Green Key Road, on the south by the Flor-A-Mar canal, on the west by the Gulf of Mexico, and on the east by the Crown canal, it is an area almost entirely surrounded by water. All children are welcome. Free! Up to three children under 16 years stay free of charge when using existing beds. One additional older child or adult is charged USD 10 per night when using existing beds. One older child or adult is charged USD 10 per night in an extra bed. The maximum number of extra beds/cribs in a room is 1. Any type of extra bed or crib is upon request and needs to be confirmed by management. Additional fees are not calculated automatically in the total cost and will have to be paid for separately during your stay. Pet rooms available for small pets with a maximum weight of 25 pounds, and limit of 2 pets per room, with a USD 15.00 per night per pet charge. 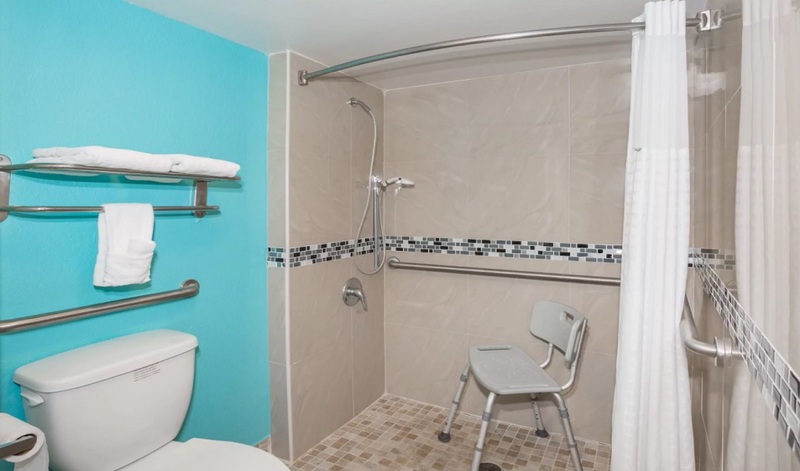 Also pet sanitation fee is USD 100.00 if applicable ADA defined service animals are welcome at this hotel. The hotel was just a place to hang our hat for the three nights that we were their, and for that purpose we were pleased with the room and the staff.Everything was very nice. Clean and affordable!! It was great we loved the hotel would go back we stayed 6 days room was cleaned.The pool was clean and cool the staff was wonderful. It was very pleasant and reasonably priced we would definitely stay again. The staff there were very helpful to me as I had not been in tampa for 45 years and needed directions and advise. My room was in good condition and comfortable. I still recommend this place as good value for money and close to the freeway if you need to travel. The room was clean. The check in process was easy the staff was friendly. For the price it was a great place to stay. Nice friendly staff that care about the wellbeing of your stay. Pillows very comfortable. Had an 8-day stay. Room was better than expected at the price. Many of the guests appeared to be down and out but I experienced no problems with any guest. The air conditioner did not de-humidify which is often the case with these older units, so room felt clammy. Room was well appointed with comfortable couch. I have stayed here several times, overall always been a good experience,a clean hotel, never had a bad experience. And the staff always friendly.